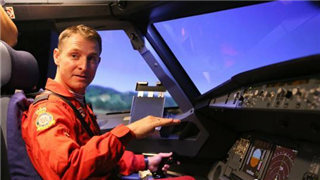 Karen Maddocks, Consul-General at the British Consulate General in Guangzhou, Andrew Keith, wing commander of the RAF Red Arrows Aerobatic Team, and Flight Lieutenant Alicia Mason, engineering officer for the Red Arrows, visited the Shenzhen Airlines’ aircraft cabin emergency equipment and crew training devices, water training hall and flight simulator training hall on the afternoon of November 6. 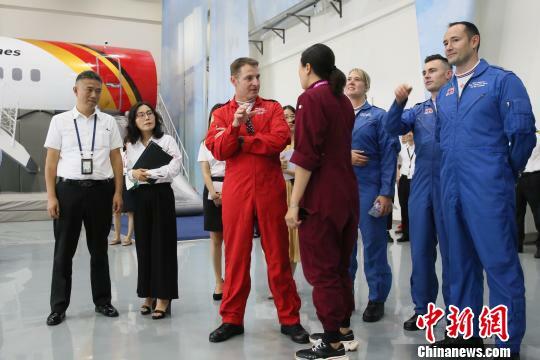 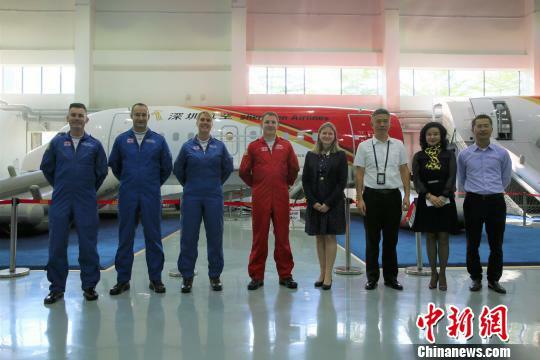 They also had exchanges on flight training and flight team cooperation with the airlines’ training instructors and students. 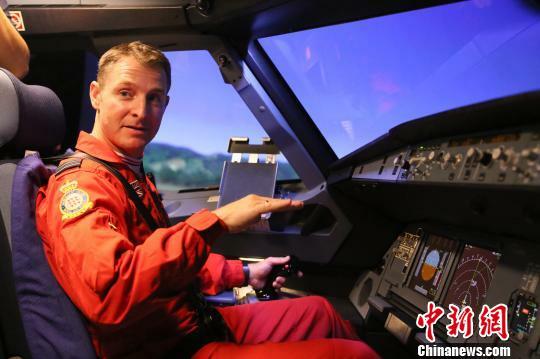 The team had keen interest in the flight simulators and tried the simulators of Airbus 320 and Boeing 737 during the visit.